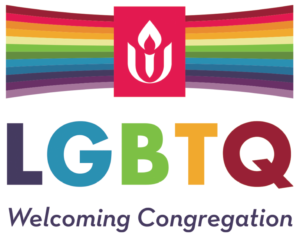 One of the great challenges for many Unitarian Universalists is explaining what is spiritually central to us at individuals and as a community. It can often feel easier to explain what we are not and don’t believe rather than what are our guiding values and affirming beliefs. 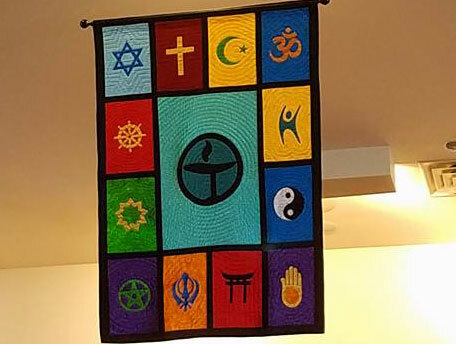 During this worship service we will hear from some of the participants of our Articulating Our Unitarian Universalist Faith class as they share what our faith means to them.